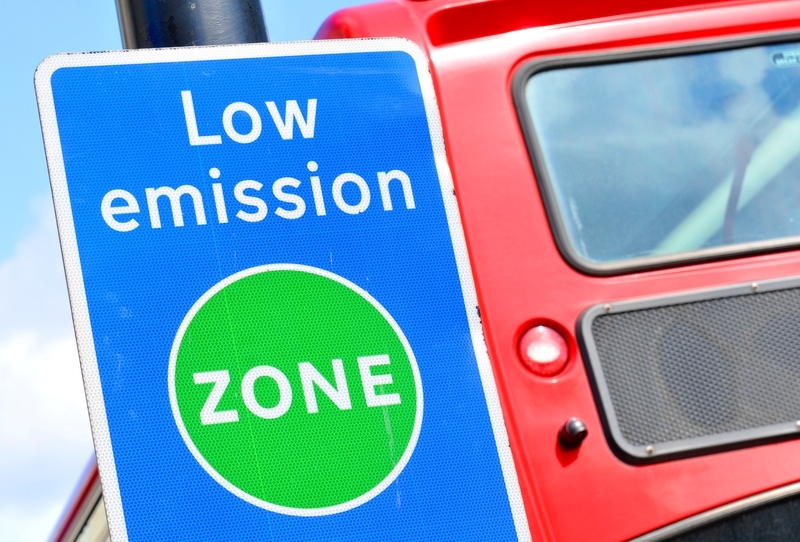 Transport for London (TfL) has called air pollution a “public health crisis” and rejected claims from the haulage sector that London’s impending Ultra Low Emission Zone (ULEZ) will have little impact. Director of city planning at TfL Alex Williams told The Loadstar pollution was leading to thousands of premature deaths a year, hitting the city’s poorest the hardest. “It is resulting in children with undeveloped lungs, and the ULEZ will significantly reduce the number of polluting vehicles driving within central London,” he said. Mr Williams’s comments followed the RHA’s claim of a “massive win” in scuppering Southampton City Council’s plan to introduce a clean air zone. The proposal had received majority support from a public seemingly aware of the economic ramifications. Head of urban policy at the FTA Natalie Chapman told The Loadstar the FTA actively supported clean air strategies but questioned the effectiveness of Southampton’s plans. With implementation of the ULEZ less than three months away, the FTA has again voiced its concern that it could lead to smaller hauliers going out of business. However, Mr Williams contested this, noting that TfL had been working “hard” with the business community to support ULEZ preparations. “We have carried out extensive consultations, with many businesses already making the move to comply with ULEZ,” he said. “We have contacted more than 3,000 small businesses and are working with London’s business groups to reach thousands more. Ms Chapman said the FTA was pleased to see TfL making the effort, but stressed that £23m was a “drop in the ocean” in terms of what was needed. She stressed that while the scheme applied to businesses with 10 or fewer employees, some such businesses had “massive” fleets, which had become redundant far sooner than expected. In particular, she pointed to the lack of a secondhand market for Euro VI vans that have only been on the market for two years. Furthermore, Ms Chapman stressed, members’ efforts to obtain electric vehicles were being hindered by supply failing to meet demand, with lead times as long as 12 months. Mr Williams reemphasised that TfL was working “hard” to ensure Londoners and business alike are prepared for ULEZ’s introduction on 8 April.